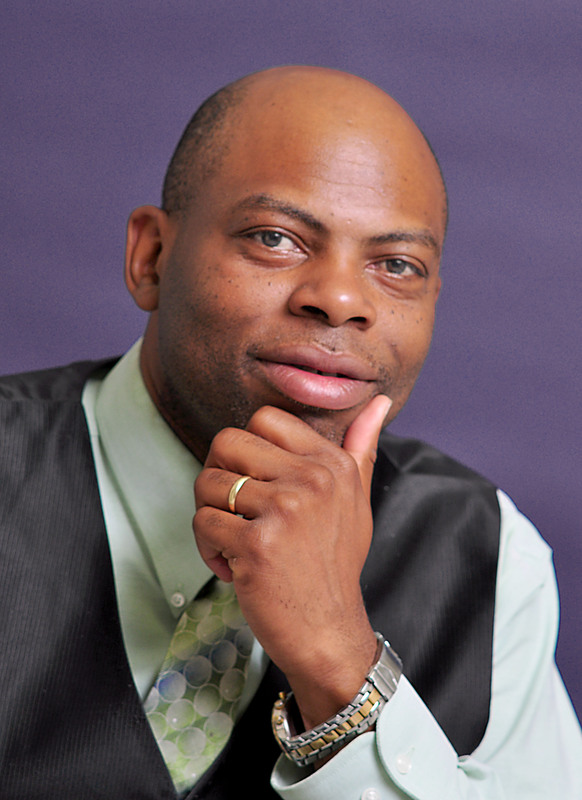 Leadership Development expert, Dr. Daryl D. Green, blogs and lectures on contemporary issues impacting individuals, businesses, and societies across the nation. One Tennessee paper called him a “20th Century Renaissance Man” because he is a manager, entrepreneur, artist, marketer, poet, producer, personal coach, professor, and author. With over 20 years of management experience, Dr. Green is noted and quoted by USA Today, Ebony Magazine, BET, and Associated Press. His FamilyVision column, syndicated through Newspaper Publishers Association, has reached over 200 newspapers and more than 15 million readers across the country. Dr. Green is the author of several books, including Breaking Organizational Ties, Publishing for Professionals, and the acclaimed Awakening the Talents Within. He has published over 100 articles on the subjects of decision-making and leadership, which have been syndicated to thousands of websites. As an inspiring professor and renowned lecturer, Dr. Green teaches management, marketing, strategic planning, and entrepreneurship at Lincoln Memorial University and Knoxville College. In 2009, the Lane College Black Executive Exchange Program presented him with an “Outstanding Leadership Award.” Dr. Green has served as a keynote speaker, panelist,and presenter at the University of Tennessee, Kentucky Sate University, Federally Employed Women Training Conference, Blacks in Government National Training Conference and the Society for Advancement of Management Conference, among others. Dr. Green holds a doctorate in Strategic Leadership from Regent University, an M.A. in organizational management from Tusculum College, and a B.S, in Engineering from Southern University. He is a member of the Academy of Strategic Management. These experiences place him in a unique position for understanding emerging trends.